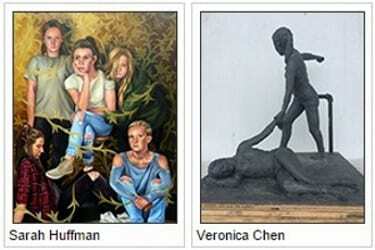 TOWSON, MD – Baltimore County Public Schools students earned honors at the awards reception for the 31st Annual High School Art Exhibit, held at Goucher College in Towson. The exhibit closes on Monday, June 5. Many of the works are available for sale. For more information, contact the Office of Visual Arts at 443-809-4030.